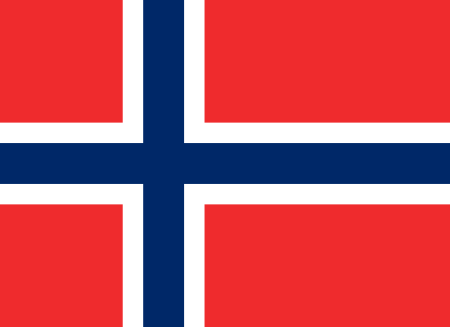 Click here for Rootsweb’s Norway page which has many useful links and articles. Many of these books are available at the Family History Library in Salt Lake City, St. Olaf’s College library, and Harvard Universtiy Library – check the worldcat to find a specific book. Thank you very much for your kind offer to proof read. I will certainly keep that in mind. I know that my English is not perfect, but I always keep it in mind and try to get better. I like to think of blogging like a dialog and if we were to speak together you would clearly hear that English is not my native language. It is lovely that we read each others’ blogs. That sounds very interesting. 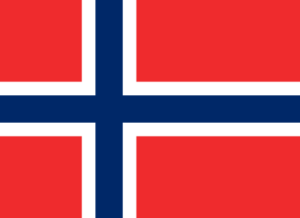 I know that access from outside Norway are granted under certain conditions. I look forward to learn about your experience. Hopyfully you will let me include a comment in my article, of course, with a link to your blog. Funny you should mention SLC,Utah; My friend (who’s name is also Martin lives in West Jordan UT. He is the Master Trollogist of the USA he has a blog at http://martinstrollcave.blogspot.no/ Even though I am not that fascinated by trolls I think his trollstories are fun.